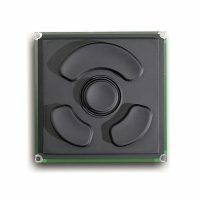 The Stealth Computer model KIOSK-42-KYB was specially designed for kiosk applications. 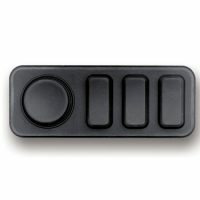 The small number of keys ensures the public is only accessing the information you want it to. 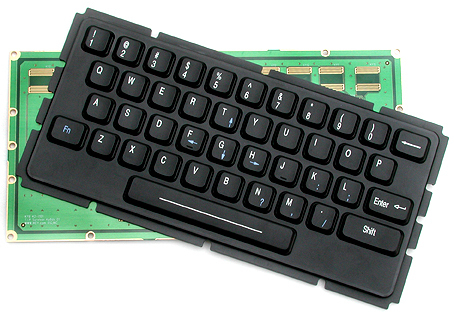 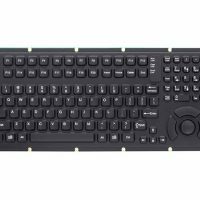 The sealed design with low profile keys means this keyboard will stand up to the toughest treatment. 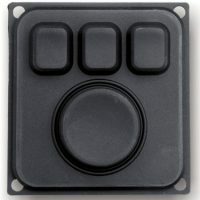 Each kit includes an industrial silicone keypad, switch matrix board, keyboard controller, and cables.